Vauxhall Motors’ ever-popular Heritage Centre 2016 Open Day is confirmed for Sunday 12th June. 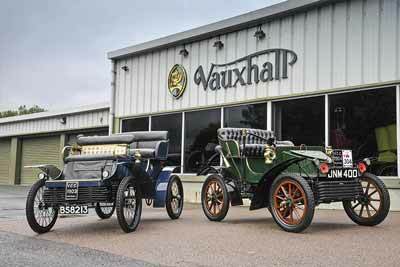 On Sunday, June 12th Vauxhall’s Heritage centre opens its doors to the public for the only day this year. The 73-strong collection of vehicles, cover 113 years of history, every decade since the company started building cars in 1903, will be open for families and car enthusiasts to explore. Vauxhall Heritage Centre Open Day 2016 – What’s on? 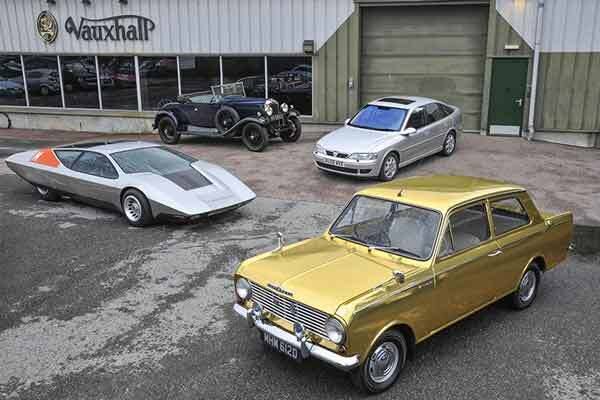 At the 2016 Heritage centre open day, Vauxhall are marking two anniversaries. It’s 50 years since the Viva HB drove off their Ellesmere Port’s production line for the first time and 30 years since the last Bedford commercial vehicle was manufactured. To celebrate these anniversaries, an early SL-model Viva HB will be on display. For CV fans, two CVs Bedford vehicles that bookend production will be on show. A 1931 2-ton truck and two CFs a one-off electric model, and a near concours production panel van. 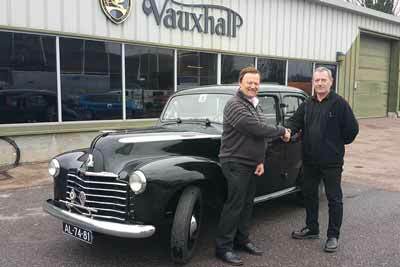 It will be Vauxhall enthusiasts first chance to see two new additions to the Vauxhall Heritage collection. Completing the collections set of the first five generations of sporting Astra hot hatchbacks is a 2009 VXR Nürburgring, which joins the two GTEs, a Mk. 3 GSi and Mk. 4 888 Coupe. At the opposite end of the spectrum, a 1949 Wyvern L-type also makes its Vauxhall Heritage Centre open day 2016 debut. This car, the only left hand drive car in the collection, returns to Luton, the town of its birth, after 67 years driving the roads of Portugal and Holland. Vauxhall’s Heritage Centre Open Day runs from 10am to 4pm on Sunday 12th June. Refreshments will be available throughout the day and, best of all, admission and parking is free. The Heritage Centre is situated behind Vauxhall’s Head Office on Park Street, Luton LU1 3HG.